Are you looking to grow your business from referrals? Then come and promote your business to our members and guests on February 28th - we expect over 30 dedicated business people to attend.  If you are a serious business owner in Mississauga, Brampton, Oakville or Etobicoke, and you want to find out how you can grow YOUR business through referrals, networking and word-of-mouth advertising, then come and join us for Visitor Day at BNI Leading Edge.